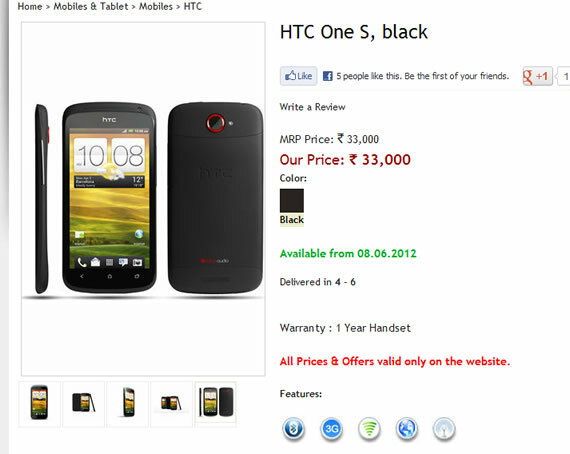 HTC One S Android smartphone is finally coming to India, according to a listing on The Mobile Store, the One S will be available in India from June 8th onwards. Users can pre-order the phone from The Mobile Store. 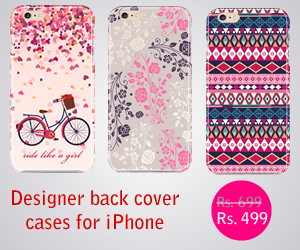 The listed price for One S is Rs 33,000. HTC Launched One series of smartphones HTC One X and One V in India in March, at that time there HTC didn’t say when it is going to launch the One S in India. Till now thee is no official launch date for HTC. With this online listing we might expect the announcement from HTC soon. HTC One S is powered by a dual-core 1.5GHz processor, and Adreno 225 GPU. It runs on Android 4.0 Ice Cream Sandwich. It has a 4.3 inch scratch resistant Gorilla glass screen, other specifications include 8 megapixel camera, Beats audio, 1GB of RAM, 16GB of internal memory. Connectivity options include Bluetooth, Wi-fi, DLNA and USB. HTC One S received rave reviews internationally.